Their mission is to "bridge the gap between how students live their lives and how they learn in school"
The people at Edmodo believe want to empower learners through networking all around the world. Reliability and collaboration are vital to the members of the Edmodo team and value that in their business just as they value it in education. 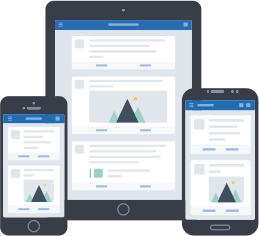 No matter how much we know, there's always room to grow and the people at Edmodo want to do that by opening up communication for all as they provide this educational social media network. Their goal is to create opportunities for success and develop tools that personalize learning and encourage growth. 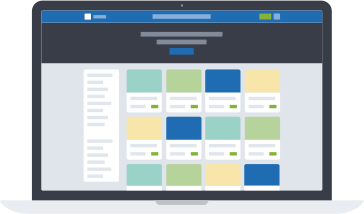 Edmodo is a simply ran website, easy to use and is offered to anyone who wishes to use it as it is free to use. 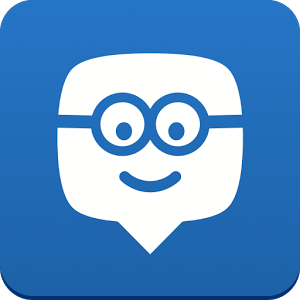 Edmodo is tightly integrated with Google Apps for Education and Microsoft OneNote & Office. making it easier than ever before to combine the use of different pieces of technology in the classroom. You no longer have to remember multiple passwords, or click out of Edmodo to access your Google Drive or to collaborate using Google Docs. 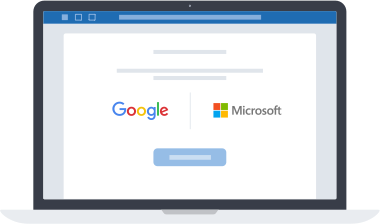 Whether it is Microsoft or Google, Edmodo supports them both. The Edmodo parent mobile apps make sure whatever you teach during the day gets reinforced at night by getting entire families involved in learning. Share assignments and due dates, classroom announcements, events, set up reminders and more. After all, parent involvement is the number one factor that correlates with student success in the classroom. Find the best educational content, mostly for free, with the selection of a few paid pieces of information from all over the web using Edmodo Spotlight. Spotlight allows you to search and discover free and premium tools, apps, games, and create collections of your favorite resources. You can even upload, share, or sell your original educational content. Overall, I would rate Edmodo a 10/10. Edmodo offers so many forms of networking in the classroom and is a great tool for educators to allow parents to be involved in their students learning. Everything in the interface is easy to use as each button takes you exactly where you wish to go. The design is almost similar to that of Facebook just with less of the little quirks. The design of the website looks different for each user, which is nice because it restricts which kinds of accounts can access certain things. Ultimately, the teacher's account will have all of the power regarding access, just like any other educational app. This app is free, offering in-app purchases for certain bits of information. The fact that it is free and available online makes it a great tool to use in the classroom because it is something that every student has access to and can use at any time atleast during the school day. With teachers being able to assign videos, homework, group discussions, and post grades, it allows for all of the interaction to take place online where it is easily accessible and easy to put away when it is unneeded. I decided to try it for myself as I heard about it from another educator who told me all of these great things about the website. Now that I have discovered it, I have another option for how to integrate technology in my future classrooms. It is a great tool for any educator at any level, millions have already tried it and so should you!